J.T.D. Enterprises is a second generation, family-owned business of 35 years specializing in manufacturing tubing ensembles for sporting goods, tailgating, and defense industries. Originally from Michigan, J.T.D. Enterprises has come a long way from relocating its entire staff to Florida three years ago but it struggled to get its foot in the door internationally. 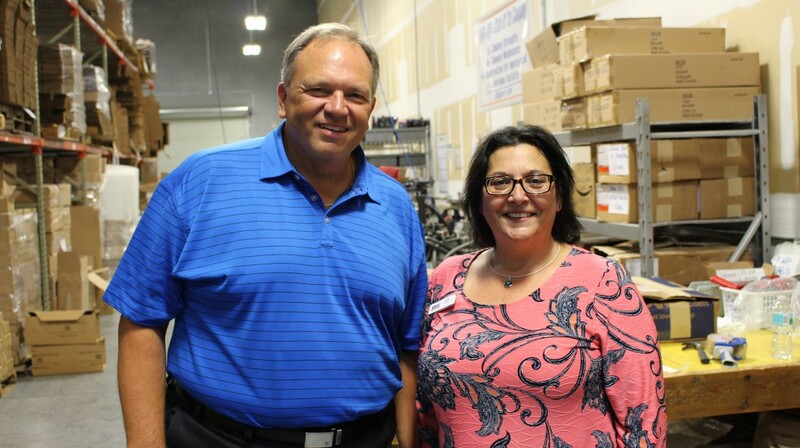 “We were really interested in growing our business and we thought there were opportunities for us in exporting our products to other countries and we knew of the export marketing plan that SBDC offered,” Tom Nihra, owner of J.T.D. Enterprises said. With the help of Florida SBDC at University of South Florida along with Enterprise Florida and U.S. Commercial Services, J.T.D Enterprises was able to export through the Mexican market as well as secure some accounts in South Korea, the company’s two biggest target markets. Through a partnership with Enterprise Florida and the U.S. Commercial Service, Florida SBDC International Trade Specialists prepare export marketing plans for qualifying Florida-based manufacturers and service providers. Specialists spend approximately 100 hours on each plan, creating a customized report with target market recommendations, overseas trade opportunities, and an action plan for market entry. “We had the opportunity through Enterprise Florida and through our Gold Key grant to attend the Mexican trade mission in Mexico City. We were able to set up three appointments with three different distributors there in Mexico, one being the largest sporting goods chain in Mexico and the other two being with the two largest golf distributors,” Nihra said. Although J.T.D. Enterprises has found great success in their high priority markets, they do not plan to slow down anytime soon and are looking to keep expanding their international marketing plan. J.T.D. Enterprises continues its ongoing challenge of growing its business. “Things we would have had to normally do on our own we feel like were handed to us on a platter and made it much easier for us to move forward. So I think a lot of businesses, and we’ve talked to other businesses about this as well, have felt that these opportunities and resources are there but you just have to ask and know they exist. 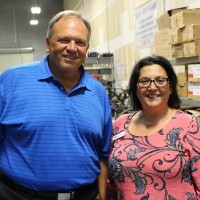 I think that there are opportunities for businesses of all sizes to take advantage of the plans that both SBDC and Enterprise Florida and U.S. Commercial Services all offer and work together on,” Nihra said. "Without SBDC and the export marketing team, I don’t know if we would have ever been able to get those appointments on our own. Through [the] U.S. Commercial Services that we worked with in Mexico City, we were able to break down a lot of barriers, phone calls that would have taken me a year of trying to make an appointment were resolved in days basically"
- Thomas Nihra, Vice President - J.T.D. Enterprises, Inc.